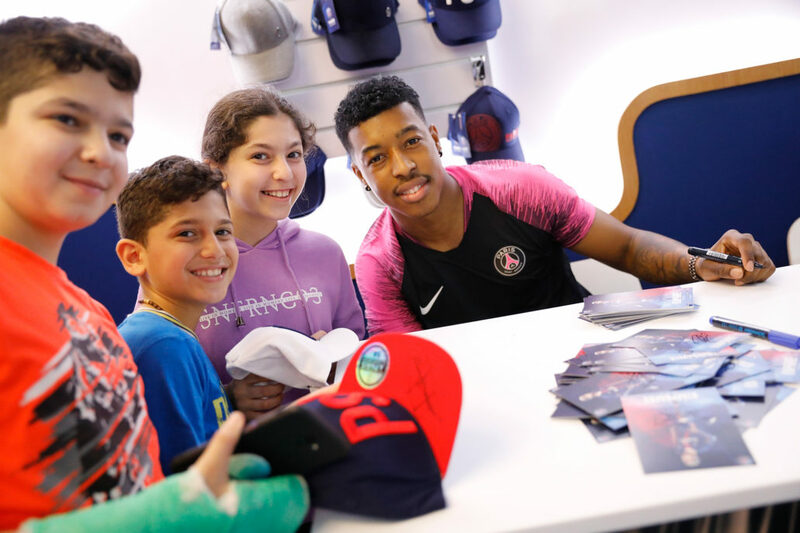 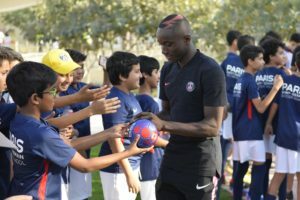 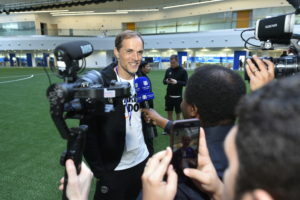 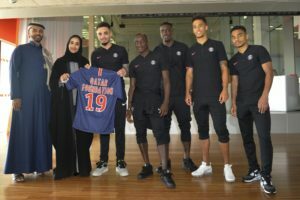 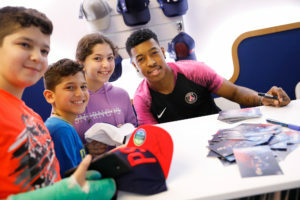 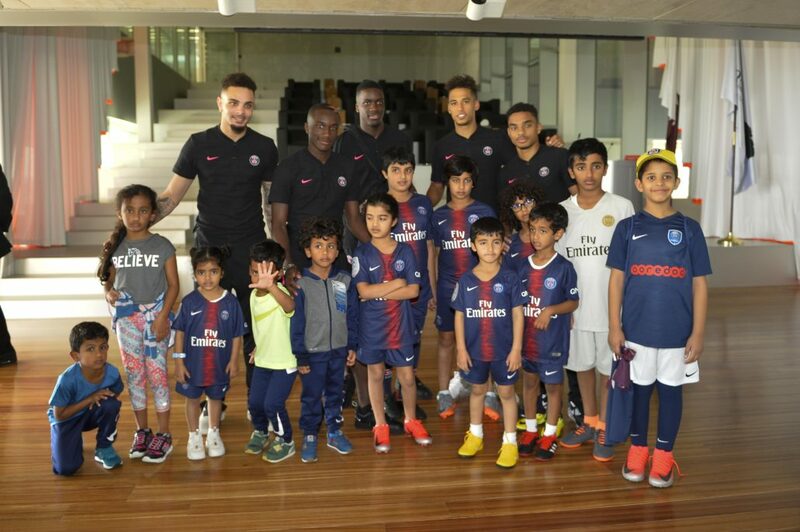 On Monday 14 January as part of the Qatar Tour, the Paris Saint-Germain players participated in numerous activities organised by the club’s and its Qatari partners. 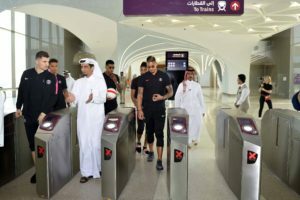 The Qatar National Tourism Council (QNTC) took Neymar Jr., Gianluigi Buffon, Angel Di Maria and Thiago Silva on a trip to the heart of the desert to film an advertisement on athletes’ performance, intensity and perseverance. Dani Alves, Edinson Cavani, Marquinhos, Kylian Mbappé, and Marco Verrattiteamed up at the Kempinski Hotel for the shooting of an advert for the Qatari bank QNB. 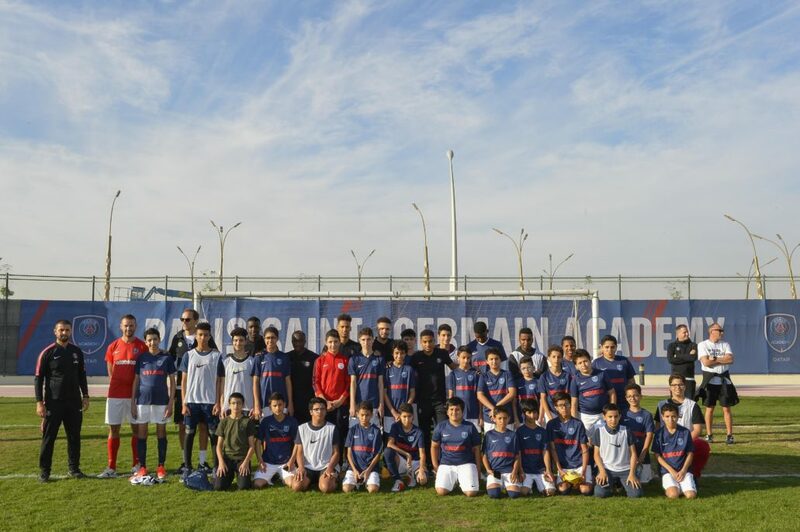 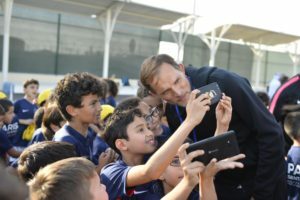 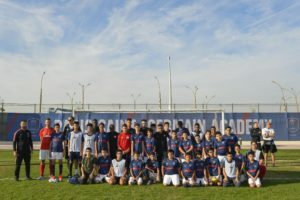 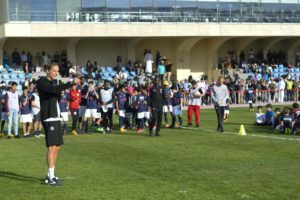 Over 300 children were present at the inauguration of Paris Saint-Germain’s Doha Academy today. In the presence of the players Presnel Kimpembe, Layvin Kurzawa, Moussa Diaby, Stanley Nsoki and Colin Dagba, the children enjoyed taking photos and getting autographs at the Academy located on the Qatar Foundation site. 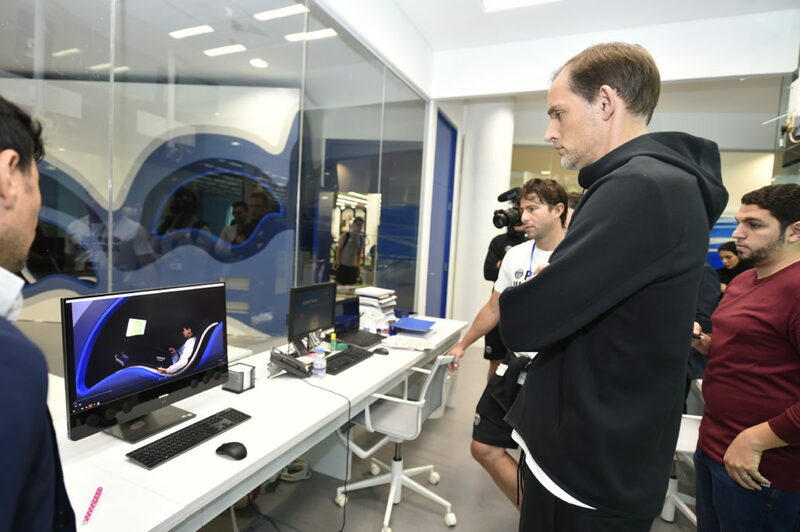 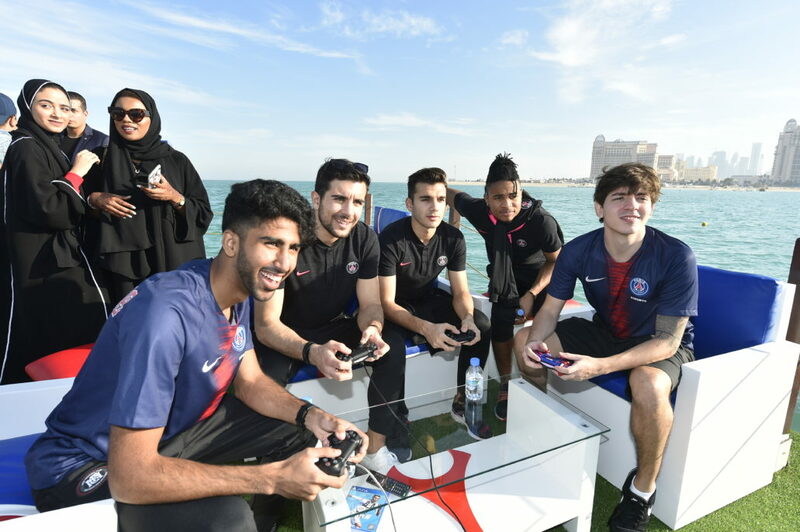 On Katara Beach north of Doha, footballers including Christopher Nkunku, Alphonse Areola and Sébastien Cibois tried their luck against Paris Saint-Germain’s professional eSports players: Qatari Ahmed Al-Meghessib and Brazilian Rafael Fortes, also known as “Rafifa13”.